Intake© for Diabetes Education and specialists. 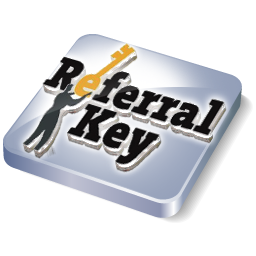 Healthcare providers can use the form to refer for Diabetes Education and specialists. 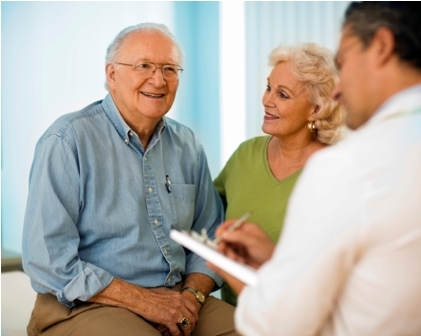 Access a primary care provider (Family physician or Nurse Practitioner). 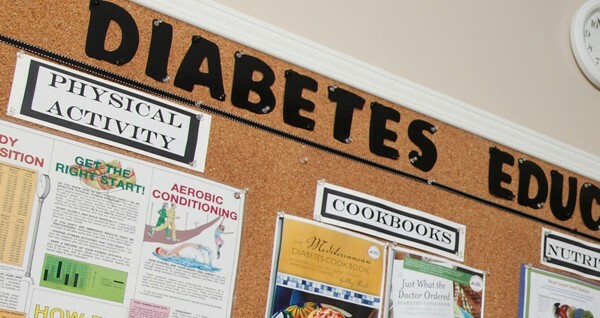 Find the location of a Diabetes Education Program near you. 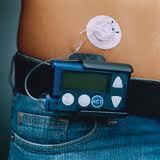 Find important information about insulin pump therapy. All people with diabetes should have an eye exam yearly. 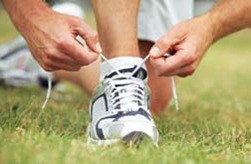 Diabetes can affect your nerves and circulation and can result in foot problems. 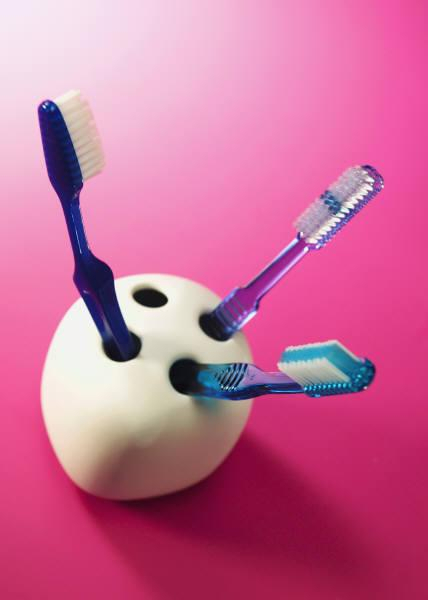 It is recommended that people with diabetes get regular professional oral care. Find out more information about local bariatric programs and their locations.